After touring around Akan, we traveled up through Hokkaido to Shiretoko National Park, which is on the northeastern tip of the island. A part of it is an UNESCO World Heritage Site, because it is re-claimed natural marshlands. The park is in an interesting location because it is mountainous forest right on the coast of the ocean! Shiretoko town has some great seafood, and is a short drive to the park for some day hiking. The few days I was there were full of hiking through mountains, and looking out for all the wildlife! While there are many tour buses that go to the tourist sites, I preferred being able to drive a car and visit things on my own time. Also, the curves through the mountain are really fun to drive on (as long as you keep an eye out for any animals that might be crossing the road!). One afternoon after a hike, we saw so many deer grazing along the road we couldn’t stop to take pictures of all of them! Also along the road, we sighted a few foxes that are fairly iconic for Hokkaido. They were light brown and super cute! Unfortunately I didn’t sneak any pictures of them, since they ran back into the foliage (cleverly :P). Also, as we were driving over a bridge, we saw quite a few cars stopped, and figured we should see what was going on. 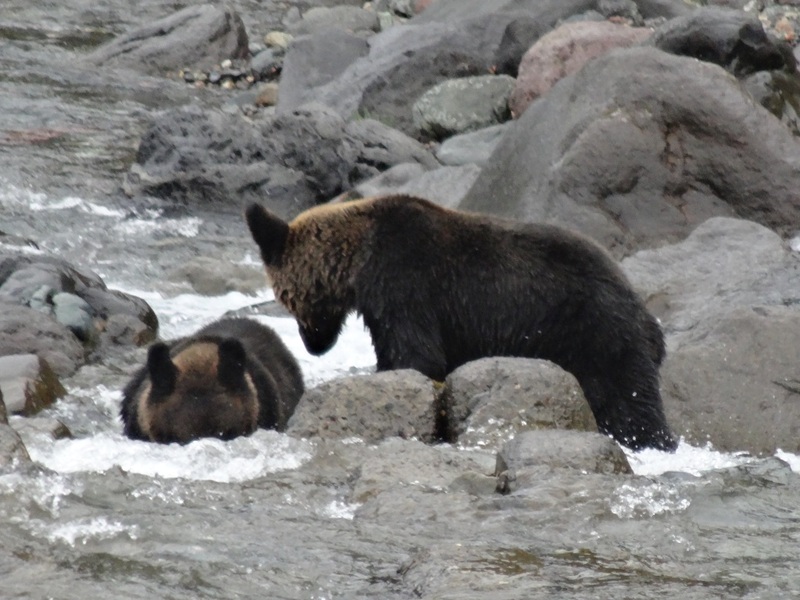 We looked down into the river, and there were two brown bears there fishing! 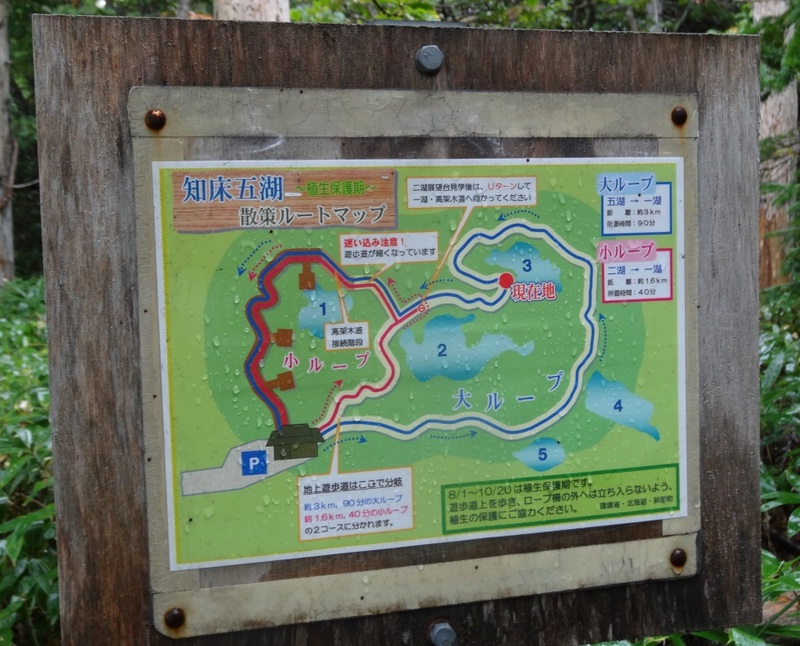 The highlight of the park, for me, was the hike around the Shiretoko Five Lakes. This hike takes about an hour and a half, and goes right through the brown bear habitat. Because of this, everyone who hikes it needs to pay and register, and also watch a safety video beforehand. The ranger showed us a chart that recorded all the bear sightings, and there had been quite a few over the last week. Obviously, the goal is to avoid the bears, if at all possible. The video showed us how to lie down and play dead if confronted by a bear, and I really hoped I wouldn’t have to use that tactic! There were no bear sightings for us that day, so it was just a nice leisurely hike through the forest. 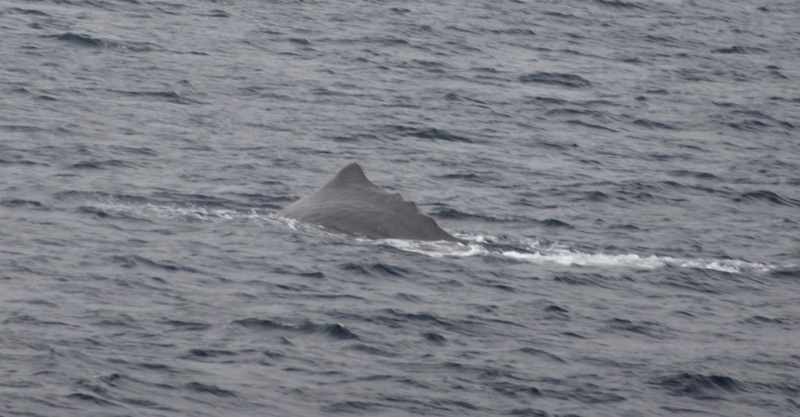 Another option if you go to Shiretoko is to travel even further north and take a boat to see whales. 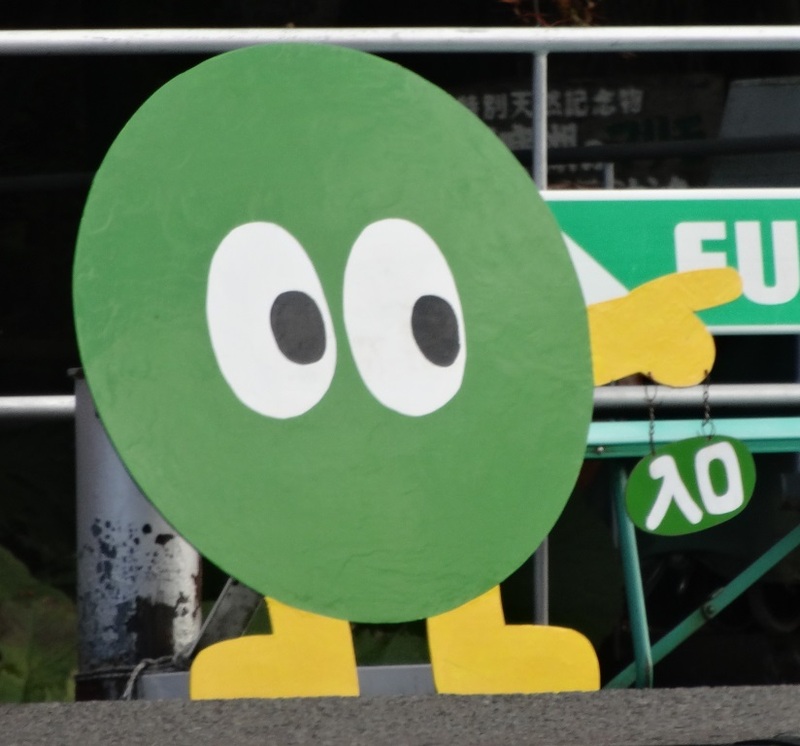 This is a trip that you probably don’t want to take in winter- We had to drive from Utoro to Rausu to catch the boat, and that pass is closed at the end of October. No wonder! It’s super windy, and even in the fall, the whole thing was encased with fog. I don’t think it would be drive-able in the snow! Still, it’s a great option if you’re there in the summer or fall! Overall, Shiretoko was a definite highlight of the week, and was just gorgeous to walk and drive through. 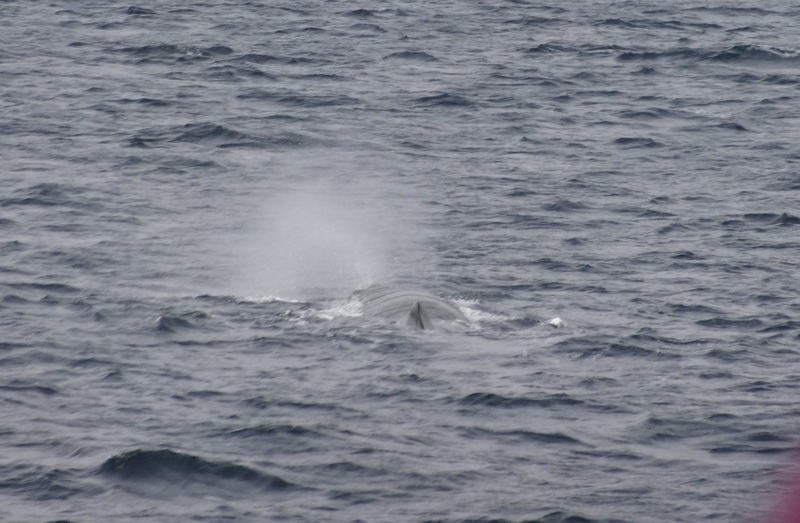 There was plenty of wildlife, so it’s one of my top recommendations for a trip to Hokkaido. Now, there have been sunny, blue sky days here, but I appreciate them even more now that I know how bad it can get. When the AQI is “good” I air out my apartment and do something outside ad soak up whatever sun I can. It’s difficult sometimes to have to change your plans because you look outside and realize it’s a bad air day, but I also know my lungs will appreciate it. 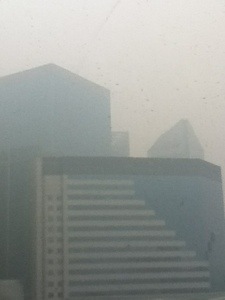 Here’s to hoping the air improves throughout the day and I can go out for a little while! 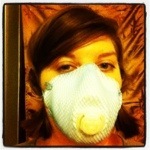 Until then, I’ll sit here with my air purifiers and look at blue sky vacation photos. 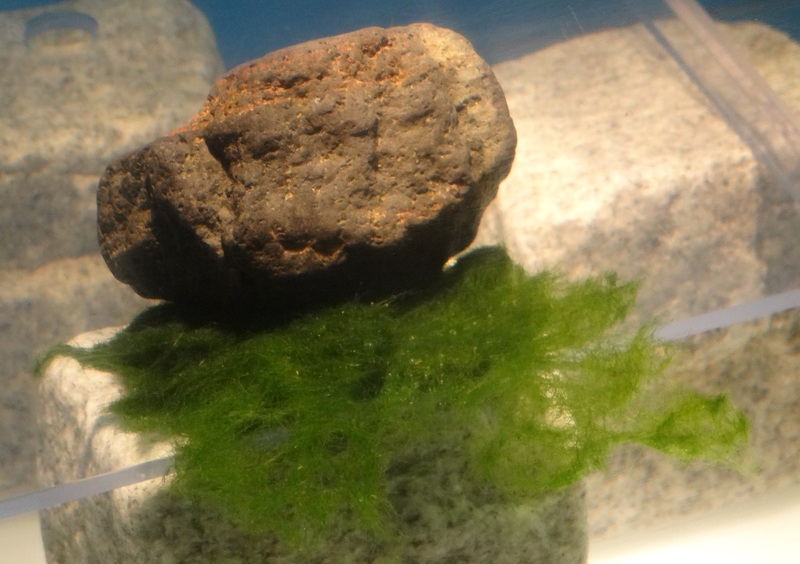 Lake Akan, Hokkaido and the Marimo! 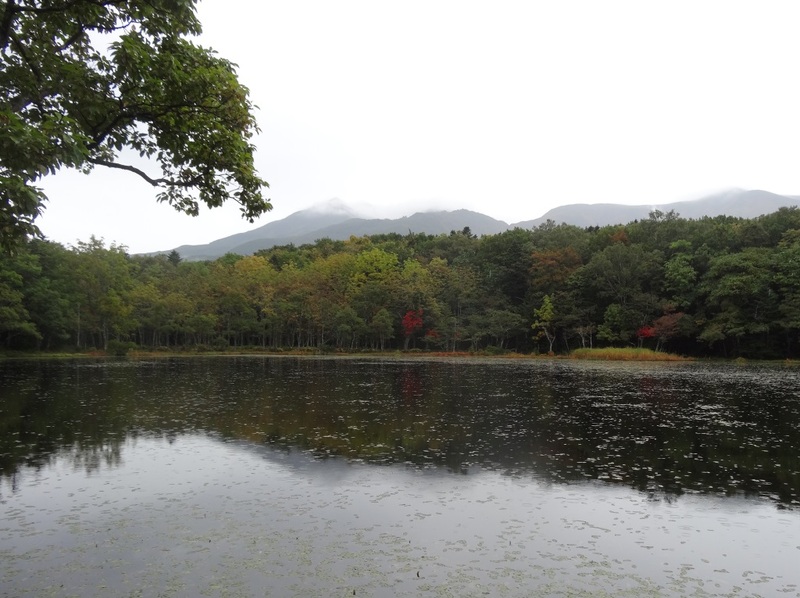 Looking for a nature vacation in Japan? Hokkaido is where it’s at! I just spent a week there, soaking up sun, fresh air, and gorgeous mountain panoramas. 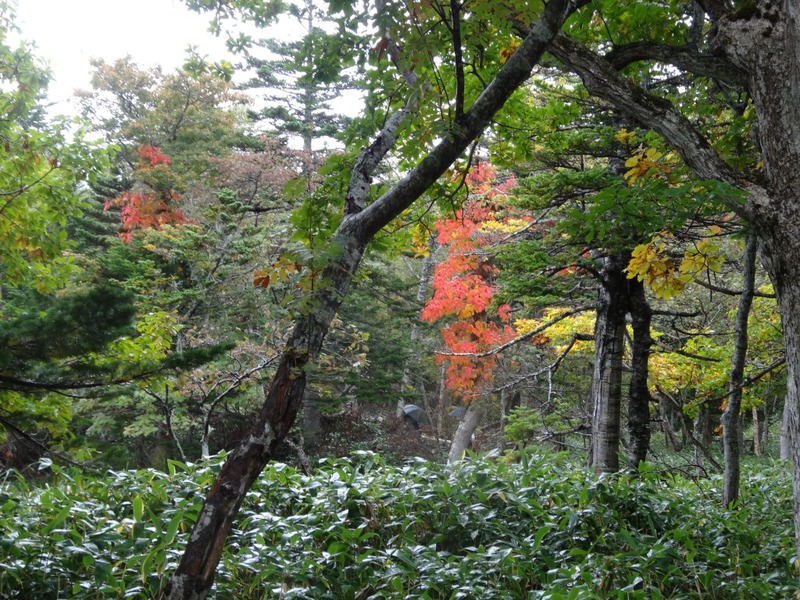 Akan National Park is in the northeastern part of the island, and about an hour from Kushiro Airport. My first stop was the resort town outside of Lake Akan. There is a slew of hotels there, as well as traditional onsen bath houses and lots of tourist shops. 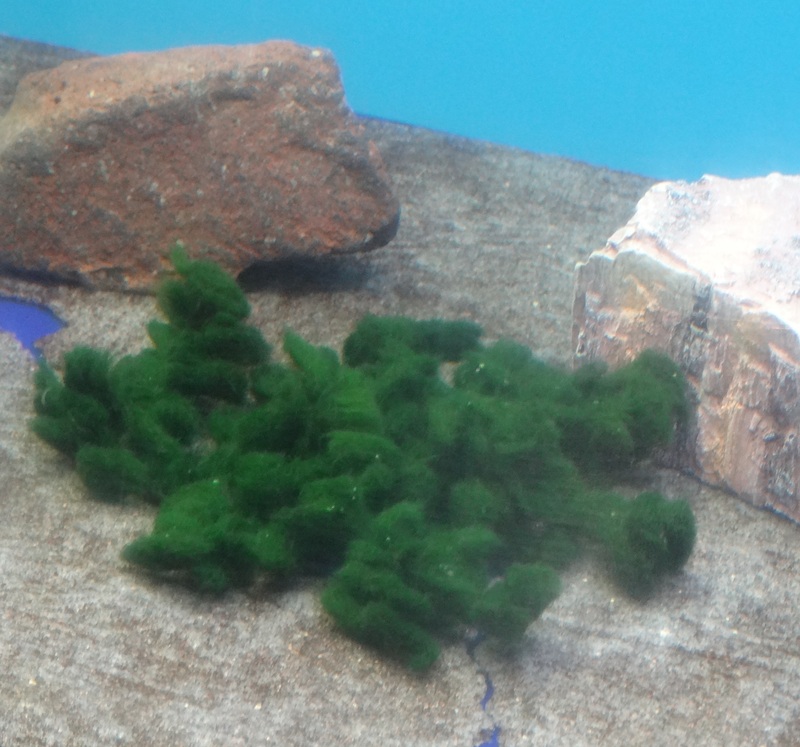 And what you end up with is an adorable ball of algae! 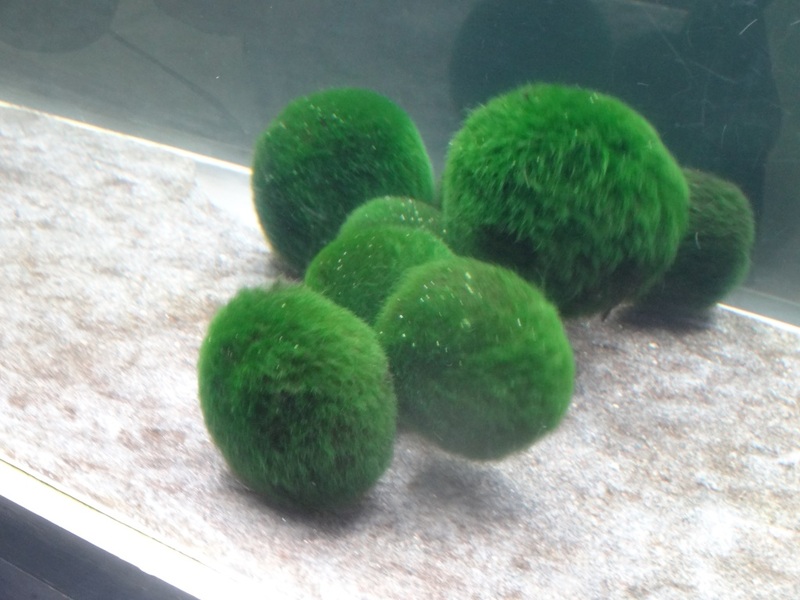 The best way to see the marimo (and get the picture I took above) is to go on one of the boat tours that goes to the marimo exhibition hall. 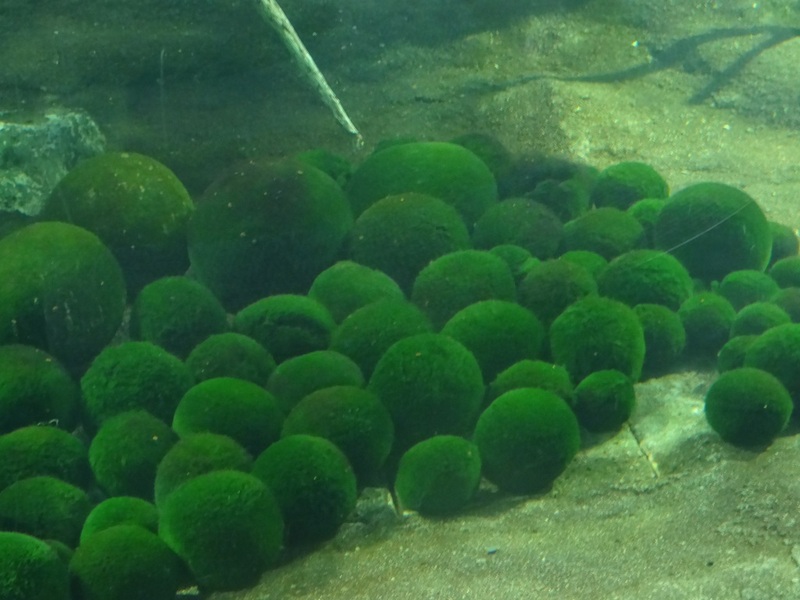 There you can see a whole bunch of marimo gathered on the lake floor, and learn more about how they are formed. Lake Akan is one of the few lakes in the entire world where algae does this, so it’s pretty unique. And, in true marketing fashion, in the gift shops in Akan you can buy your assortment of marimo plush toys, cell phone dangles, towels, you name it! I have to say- it’s pretty darn cute! For some people, Lake Akan might be a little “touristy,” but I still thought it was worth it to go see. You could just spend a while walking around the lake and enjoying the scenery and great views. Also, in the winter you could go snow-shoeing. 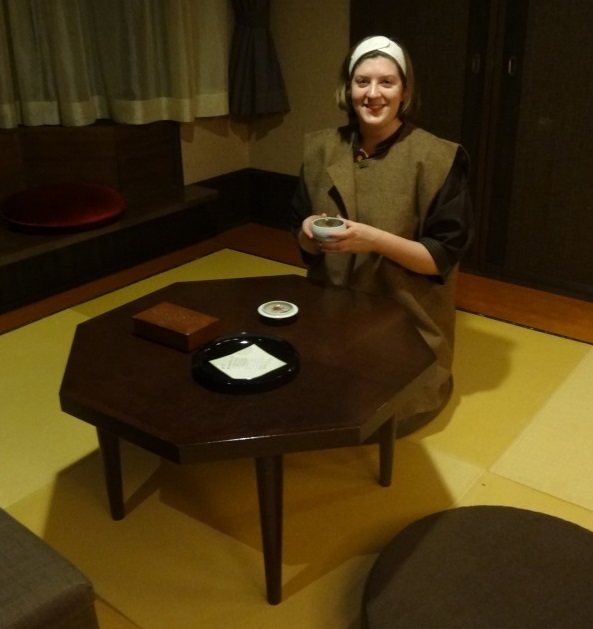 I also really enjoyed the hotel I stayed in, which had a whole section of onsen. Basically, there was entire floor dedicated to the bath house area (and it was split by gender, one for women, and one for men). My hotel also had a rooftop bath, so it was great to go up there after a day of hiking to sit in the hot water and enjoy the cool breeze and gaze at the stars. Starry nights aren’t really something I get to see in Beijing, so looking out over the lake at night was a real treat. The room itself was pretty nice, and the hotel provided robes for the guests to wear during their stay, and to make it easier to visit the bath houses. 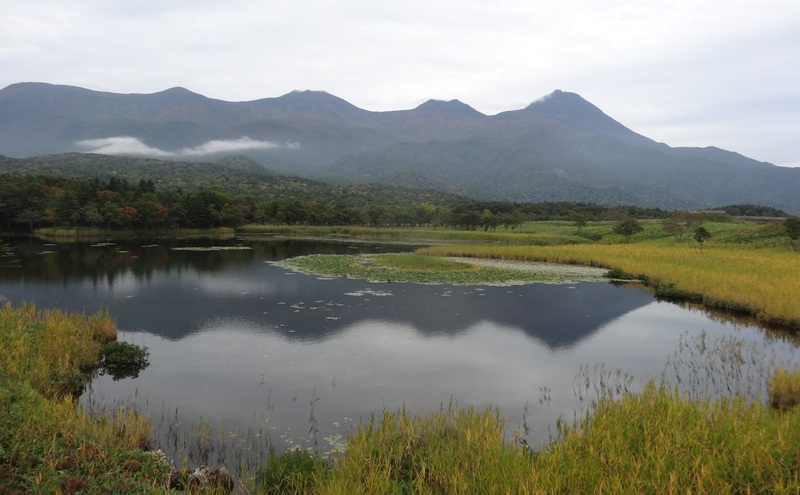 There were very few non-Japanese tourists in Lake Akan, at least in early October. I think with the hot springs, it is a very popular place for Japanese people to get out of the city and enjoy some quiet time with nature. Luckily our hotel had a couple staff who spoke English, but we had to depend a lot on guide books and maps to make our way around. Still, if you’re up for some adventure, it’s a great place to visit! My favorite part was looking over the lake and enjoying the sky views (although it was a little rainy while I was there). I visited many more sights in Hokkaido, and will be posting more of those later!